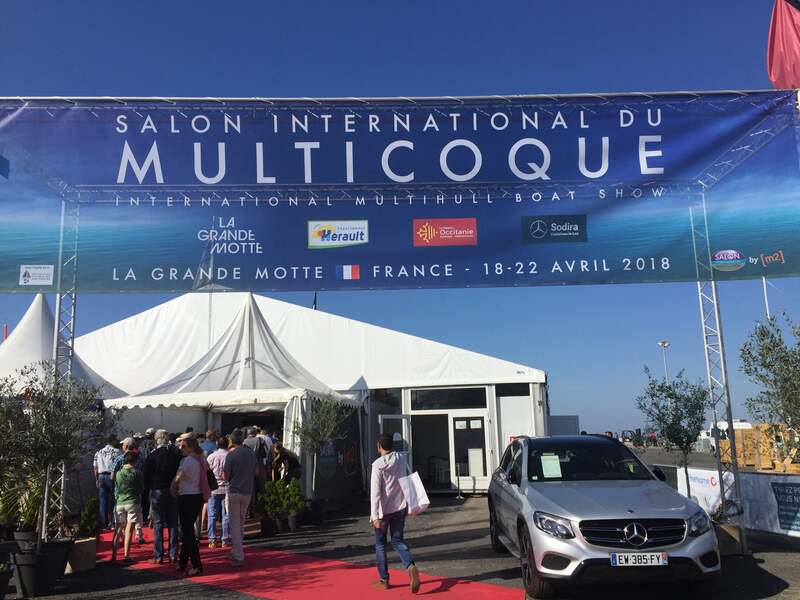 La Grande Motte will host the 2019 Salon International du Multicoque, the most important boat show exclusively dedicated to multihulls (catamarans and trimarans) in Europe, April 24-28th. 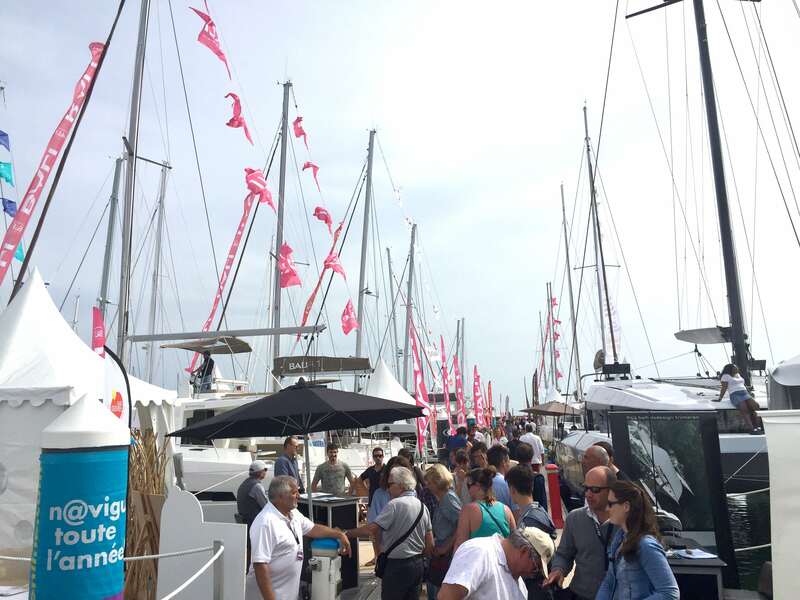 French manufactures abound at the show, with over 60 multihulls expected to be in attendance including Outremer, Bali, Catana, Fountaine Pajot, Lagoon, Privilege and more – France is responsible for approximately 65% of worldwide production. Just Catamarans will have Partner Stuart Eichner at the show at the Outremer Catamaran display, located at Pontoon P ready to help all clients with finding the right Outremer. Outremer 45: designed and built for blue water cruising to allow families to live their dreams in serenity. Outremer 5X: the Outremer’s flagship which combines innovative solutions to lighten the weight of its structure with an elegant interior design. Outremer 51: a powerful yet simple to sail catamaran offering ample capacity, unequaled strength and performance. This year, Just Catamarans will have Partner Stuart Eichner at the show at the Outremer Catamaran display, located at Pontoon P.